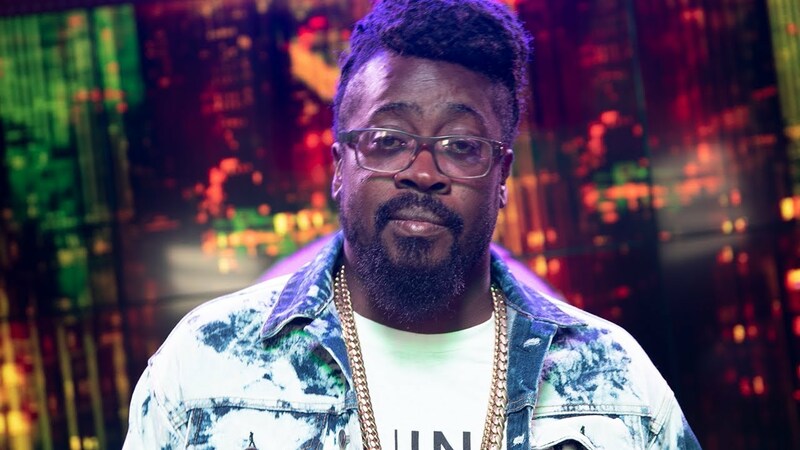 Beenie Man has broken his silence following recent allegations that he was involved in the murder of iconic dancer Bogle. The veteran entertainer came under scrutiny once again after it alleged that he had an involvement in the dancer’s death. Last week eyebrows were raised after another legendary dancer, Labba Labba, claimed during an impromptu interview that the entertainer paid hitmen $100,000 to kill the iconic dancer. However, the veteran deejay has once again denied the claims which have been leveled at him since the dancer’s death back in 2005. “No entertainer and no artist is above getting charge for murder in Jamaica or be convicted,” Beenie Man said. The “Who Am I” deejay went on to blast Labba Labba, claiming that someone most likely paid the veteran dancer to make the falsified claims to try to sabotage his Summer Sizzle show. “Labba Labba is a man that don’t do anything for his life, them man there move from boss to boss and people to people, that man is my don and that man,” Beenie Man claimed. According to the deejay, there is no accident as to why the video emerged just two days before the staging of his event, citing that it was a clear attempt by unscrupulous persons to sabotage the show. Bogle was shot and killed while waiting at a Texaco service station in Kingston back in 2005. His death remains unsolved.